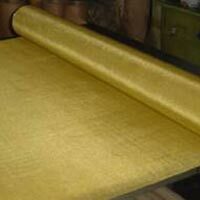 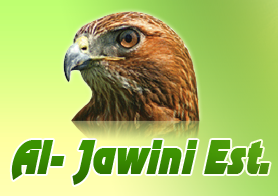 We are a highly acclaimed Manufacturer, Exporter and Supplier of Metal Wire Mesh. 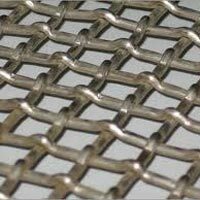 Our company offers different types of Metal Wire Mesh such as Stainless Steel Woven Wire Mesh, Crimped Wire Mesh, Expanded Wire Mesh, Knitted Wire Mesh and Brass Wire Mesh. 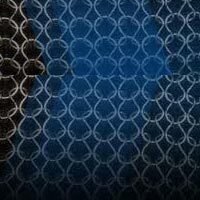 Owing to the vast industrial experience, we have gained expertise in manufacturing Metal Wire Mesh using even the finest micron filter cloth to the coarsest quarry screens. 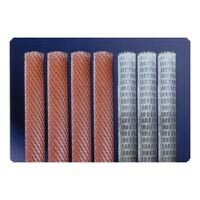 Our entire range of Metal Wire Mesh is acclaimed for its sturdiness, durability and dimensional accuracy. 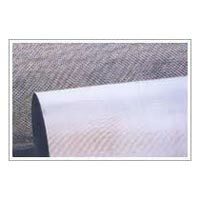 Also, the Metal Wire Mesh offered by us has excellent wear strength, acid resistance and high temperature tolerating capabilities.